Fulbright Grant informational meetings are being held in March and April, in Marquis Hall, Room 107. In addition, UNT International is offering sessions on March 23 and 24 addressing international student and scholar issues in the Business Leadership Building. 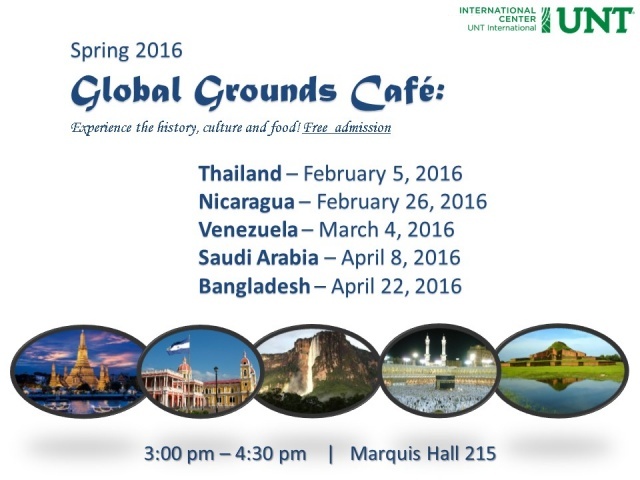 Also, UNT International is encouraging faculty to recommend both domestic and international students to attend Global Grounds Cafe. For more information contact Mary Beth Butler. Finally, the Study Abroad Office is offering a New Faculty Information Session for Faculty-led Study Abroad programs on March 9 from 3:30 to 4:30 in BLB 255. Register here if you would like to attend. UNT’s Emeritus College is soliciting proposals for Fall 2016 classes. The Emeritus College is a program of non-credit classes for people 50 and older. This popular outreach program will enter its 8th year this fall, with over 500 members who attend classes in a wide variety of topics. (See our spring classes and videos from members and faculty at http://lifelong.unt.edu/emerituscollege.) Both active and retired faculty teach in the program, and tell us they greatly enjoy teaching such an engaged, intellectually curious group of adults. Our fall classes are held in September and October, and spring classes are February-April. (Fall proposals are due June 1.) 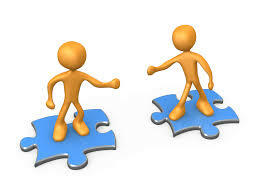 Teaching time commitment could be as brief as one 90-minute session. You could teach the class on Mondays or Wednesdays at UNT or Tuesday/Thursday at Robson Ranch. The program is a wonderful way to inform the community about the great work being done at UNT, so we hope you can join us. The Women's Faculty Network (WFN) is an organization of female faculty interested in gender equity at UNT. It’s about helping make connections with women, mentoring women, and moving women forward. The organization is introducing a set of Bylaws that need your feedback. If you are a full-time tenured, tenure-track, or non-tenure track female faculty member at UNT, please go to this link by March 30th to provide guidance and vote on this important initiative for WFN. On April 22 at 8:30 am in Union, 314AB, CLEAR will be hosting speaker, Alan November, who will present Making Learning Visible. Attendees will use Prism technology (http://prism.scholarslab.org) in the session to reveal their collective attitudes about using technology in the classroom. The program is free and breakfast will be served. Please go to this link to register. Every three years the NSSE asks thousands of freshmen and seniors to reflect on their learning experiences (i.e., the academic challenge of course work, experiences with their faculty, learning with their peers, and the overall campus environment). The NSSE allows us to compare ourselves to other institutions in the U.S. that may be comparable to us, and higher response rates would permit us to break the data into finer categories, such as by college. In turn, this will make it possible for UNT to improve academic and support services for our students. Please encourage your freshmen and senior students to check their UNT email or Blackboard for their custom link to the survey. They could win an Apple IPad for their participation! All faculty are welcome to attend a panel and discussion session on the topic, Microaggressions: (Subtle Forms of Discrimination): How to recognize them, how to avoid perpetrating them, and how to respond, on Wednesday, March 9 from 3:30 to 5:00 pm in Gateway, Room 132. Panel members will be Joanne Woodard, Mark Vosvick, Leslie Roberts, and moderator, Jannon Fuchs. Interested in learning about how to get grant funding for your research and what support there is for you? 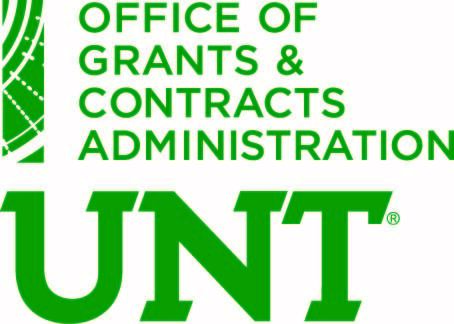 Representatives from the Office of Grants and Contracts Administration will answer all of your questions at a FacultyConnect event on Wednesday, March 30th from 2:00–4:00 p.m. in Gateway, Room 52. All faculty are welcome. Registration is free; please click here. Craig Neumann, Professor of Psychology, was just awarded a $20,000 grant from The William H. Donner Foundation to study the Prevalence of Psychopathic Traits in the General US Population. This is the fourth foundation grant he has received from the Donner Foundation, with a total amount of support from the Foundation at $95,000. Noteworthy is that this Foundation does not accept unsolicited proposals; instead Donner selects individuals to submit research proposals for funding if their research has made a significant impact in the field. Dr. Neumann's research on psychopathy has had broad international impact, in the scientific literature, with some of his individual articles being cited hundreds of times. 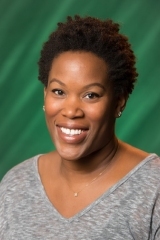 Meredith Clark, Assistant Professor in the Mayborn School of Journalism, and two of her colleagues had a $30,000 grant funded for a study about the #BlackLivesMatter hashtag as a form of civic activism. The study was funded by the Spencer Foundation and will be published later this month. Clark's contribution was interviews with 40 Twitter users who deployed the hashtags as a means of amplifying marginalized voices, educating themselves and their communities, and connecting with like-minded individuals though separated by time and space. Priscilla Connors, Associate Professor in the Department of Hospitality and Tourism Management and a Registered Dietitian Nutritionist, is designer, author, and coordinator of two large-enrollment Internet classes, HMGT 2460: Introduction to Nutrition Science, and HMGT 1450: Principles of Nutrition. These courses have combined enrollments of 1,869 this semester, with 6 instructors and 7 student assistants helping with instruction. Professor Connors wrote the materials for the courses and feels passionate about the pragmatic uses of the course content by the students-as-citizens, whether that manifests itself in reading and reflecting about water infrastructure in the book, "Water 4.0" or reading "Food Rules: An Eater's Manual" and then writing food rules for UNT students; examples of student responses to the food rules assignment can be found on the UNT Digital Library. 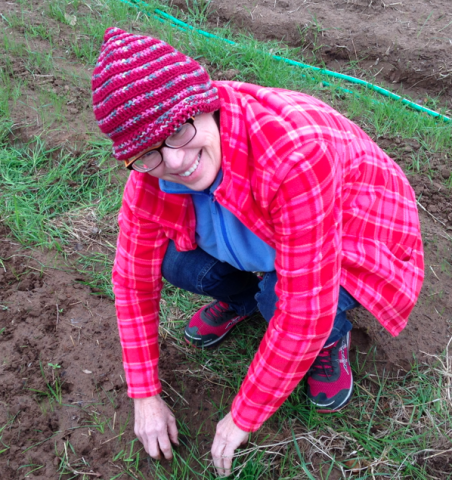 In addition to her teaching, Professor Connors is an advocate for sustainable food choices; she volunteers at a local community farm, Cardo Farm Project in Denton (see picture to the left). Chad Trulson, Professor of Criminal Justice, has held various positions in juvenile justice and has written extensively about the justice system in articles and books. On February 22, 2016, Professor Trulson's fourth book came out, "Lost Causes: Blended Sentencing, Second Chances, and the Texas Youth Commission". This book examines the social and delinquent histories, institutionalization experiences, and release and recidivism outcomes of more than 3,000 serious and violent juvenile offenders who received such sentences between 1987 and 2011. He is also starting work on a project addressing juveniles who are immediately sent into the adult system. 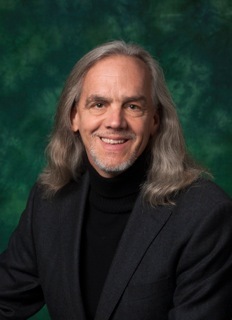 In addition to his writing, Professor Trulson serves as Editor-in-Chief of the highly ranked journal, "Youth Violence and Juvenile Justice" published by SAGE, is Associate Chair of Criminal Justice, and is Chair of the UNT Institutional Review Board. 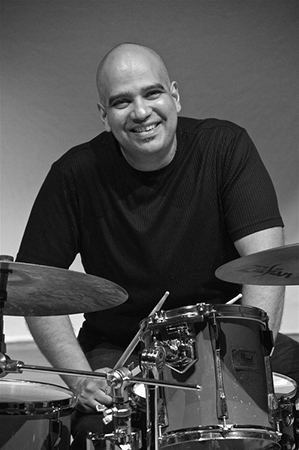 Jose Aponte, Senior Lecturer in Percussion and Jazz Studies, teaches Drum set/Latin Percussion private studio lessons and directs UNT's Afro-Cuban Ensemble, Brazilian Ensemble, and Latin Jazz Lab Band. He has a CD coming out this spring entitled "Little D Town" that highlights the outstanding student performers and composers at UNT. The repertoire on the CD is a mixture of Cuban, Venezuelan, and hybrid styles. You can listen to the group here and the new CD will be available for purcase at the College of Music Store. You can hear the Latin Jazz Lab Band in person at their performance in Voertman Hall on April 9th at 5 pm and also at the Denton Arts and Jazz Fest on April 28 at 9 pm on the UNT stage. Admission is free to both performances. To be registered to win a copy of one of Professor Aponte's past two CDs with the Latin Jazz Lab Band ("Dancing Small" and "Late Night Mambo") click here by March 31.